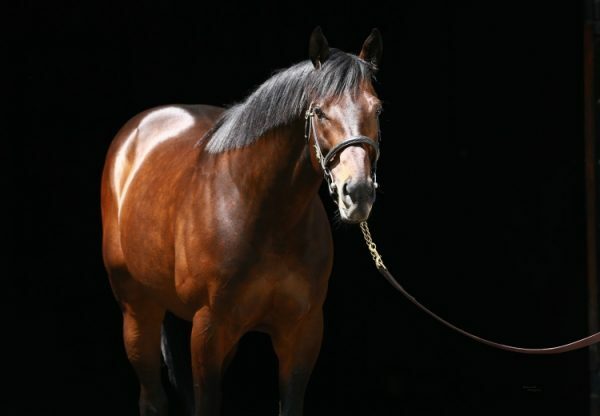 Red hot young sire Uncle Mo continues to make every post a winner this year adding an impressive new debut winner to his tally when Prospectus (2c Uncle Mo x Ready Willing Abel, by More Than Ready) scored at Gulfstream on the weekend. 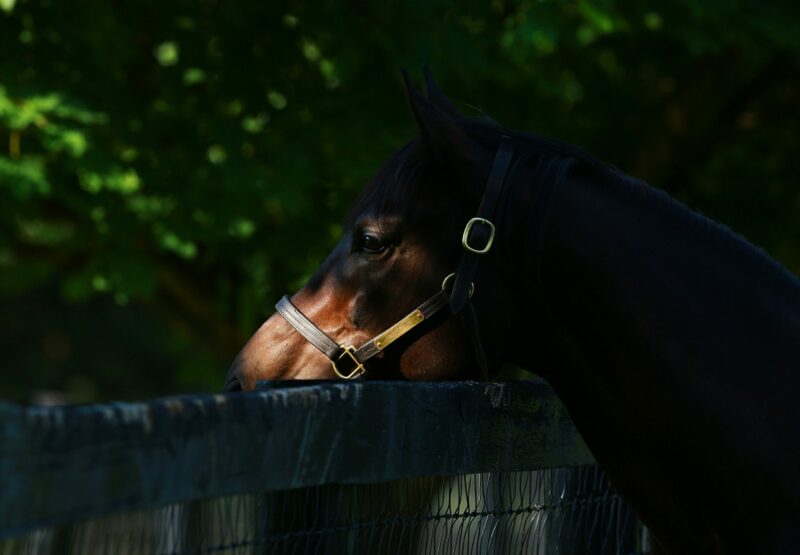 A member of the powerful Todd Pletcher stable, Prospectus was sent out favourite for the five and a half furlong maiden and forged clear to win by a length and three-quarters. 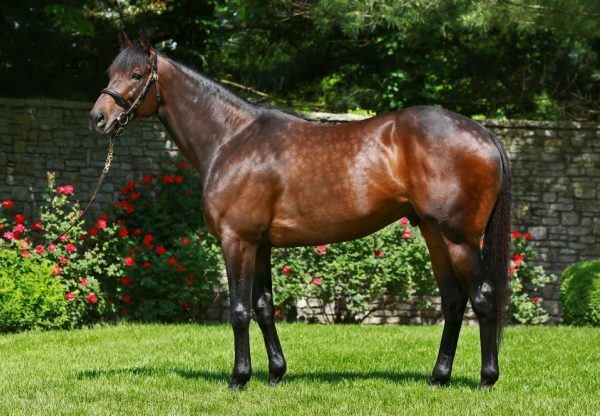 A $35,000 Keeneland September yearling turned $72,000 OBS OPN two year-old purchase, Prospectus is the third winner for Ready Willing Abel, a half-sister to Grade II winner Sara Louise. 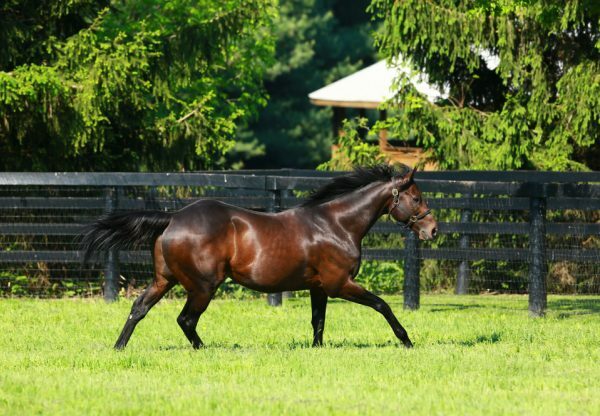 He is the 21st winner for Uncle Mo, who has taken all before him this year and will be Champion US First Crop Sire and Champion Sire of 2YO’s.